After studying for his Bachelor of Business (majoring in Accounting) at University of Technology, Sydney, Rod commenced his career in high profile firms in Sydney and then became partner in several well regarded local firms before founding Trilogy Professional Group. With a strong base of business and personal clients, Rod offers a wide range of accountancy services with a specialist focus on business strategy, wealth creation and property investment. 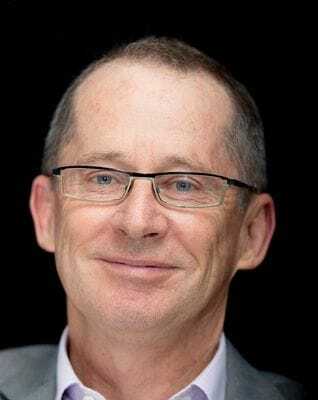 Rod has extensive experience in all facets of Australian Taxation particularly in the business, superannuation and investments areas and has access to experienced consultants if specialist advice is needed. With over 20 years in accountancy, Rod has developed a reputation as an accountant with high service ethics and integrity. When not at work, Rod can be found on the soccer field, kicking a ball with his son or researching real estate. A country girl by birth, Karen attended boarding school in Tamworth, NSW before heading to the big smoke to study for her Bachelor of Commerce (majoring in Accounting) at Newcastle University. After Uni, Karen moved to Sydney to pursue her career as a commercial accountant in national and international firms in various industries. In 1999, Karen moved to the Central Coast and spent several years working in local Accounting firms before having her son, Lachie. Then deciding she would balance motherhood and work, she fulfilled a childhood dream of owning her own retail shop. During this time, she also managed to buy and renovate 8 investment properties which was the beginning of her love affair with houses. 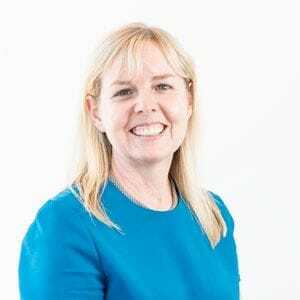 Highly process driven and with a genuine love of people, it is natural that Karen's passion is working onsite with our clients helping them attract new customers, ensuring their systems are implemented efficiently and of course, keeping their finances in order. 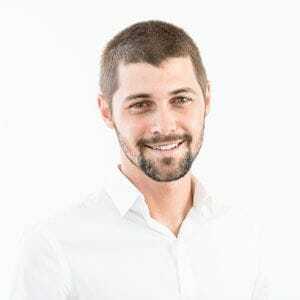 After completing his Bachelor of Business at the University of Newcastle, Clay headed off to travel the world before coming back to the Coast to start his career as an Accountant. Prior to and whilst completing his degree, Clay worked in hospitality giving him over 6 years experience in customer service. Clay's high work ethic is evidenced by his reliability and his can-do attitude. With his easy going and good-natured personality, he is a popular and valued team member. Born and bred on the Coast, Clay loves the beach, loves to surf and is a champion body boarder. 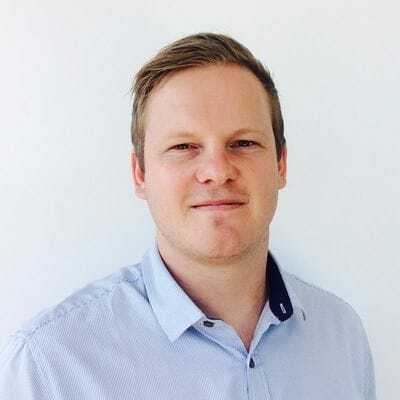 Taylor completed his Bachelors degree at Macquarie University whilst working for a mid-tier firm in Sydney for two years. Upon graduation he took on a finance role at a with Mazda & Subaru in Newcastle, however has since settled back on the coast at Trilogy to further his career in accounting. Currently studying to become a fully qualified Chartered Accountant, Taylor still has a keen interest in all things car-related and enjoys his time off surfing and playing touch football. 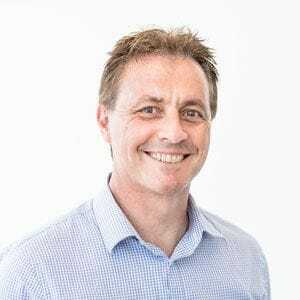 He is licenced as an Authorised Representative of Pivotal Financial Advisers Limited AFSL No 237 857 and ASIC Individual Authorised Representative No 265081. As a "fee for service" advisor and not aligned to a bank, Brett is able to offer advice and make recommendations best suited to the clients' needs and develop appropriate financial strategies with no potential for conflict of interest. Although he is unlikely to tell you of his many talents, Brett is a gifted musician and can often be found on weekends playing at different gigs around Sydney and the Coast. He also loves racing fast cars and is a competitive cyclist amongst his peers.